Evzin Hotel Kato Loutrakion, Hotel Greece. Limited Time Offer! 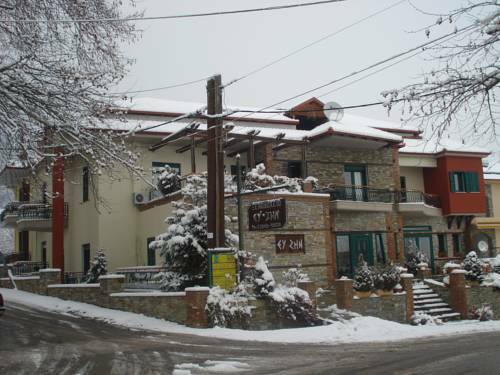 Evzin Hotel. "Evzin Hotel" has acquired 3 stars. It is ideal for exploring Káto Loutrákion. By participating in skiing you have the opportunity to make your stay a more active one. End the day with a drink at the residence's bar. Breakfast is served each morning to provide guests with a good start to a new day. Of course, Internet access is offered at no extra charge.